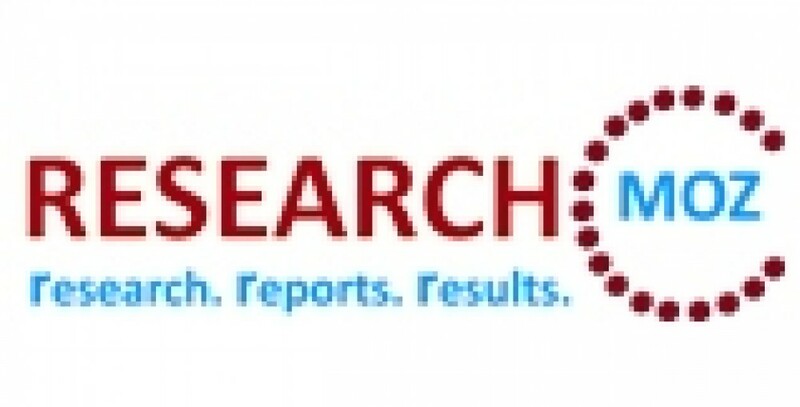 Global Iodine market to grow at a CAGR of 3.56 percent over the period 2012-2016. One of the key factors contributing to this market growth is the increased demand for iodine from developing countries. The Global Iodine market has also been witnessing an increase in the production capacities of major iodine producers. However, the increasing capital expenditure required for iodine production could pose a challenge to the growth of this market.